True or False? More guns equal less crime? Breitbart – With crime rates and gang activity that no law has been able to fix, Panama’s Public Safety Minister Rodolfo Aguilera says his country is ready to follow in the U.S.’s footsteps and make it easier—rather than harder—for citizens to carry guns on their persons for self-defense. The first point of note in the U.S. is the fact that every state now has some form of concealed carry, which began sweeping across the country after Florida took the lead with “shall issue” permits in 1987. 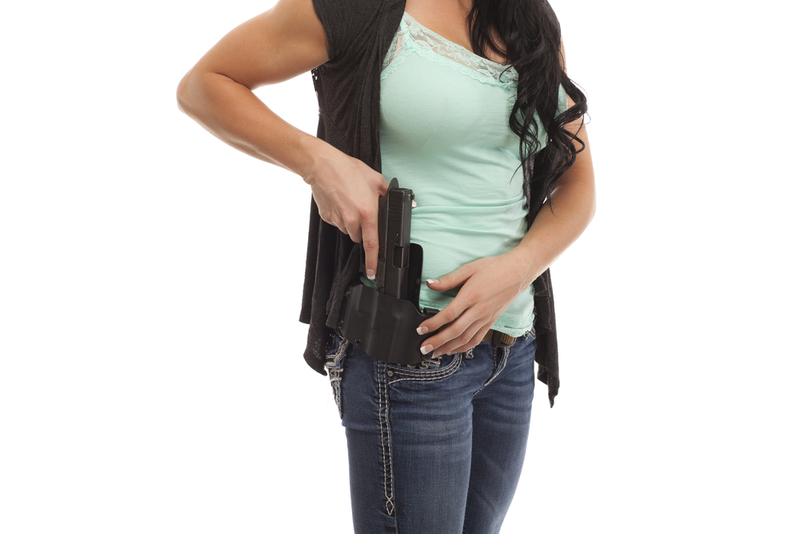 This was followed, not simply by the passage of concealed carry laws throughout the country over the next three decades, but by a shift from “may issue” to “shall issue” in states like Alabama, which have gone from being states where a sheriff may issue a permit if he sees a need to one in which he shall issue a permit unless a criminal or mental record dictates otherwise. In addition to this, a push is afoot in many states to do away with the issuance of carry permits altogether, adopting a system where the Second Amendment is viewed as a viable permit in and of itself. You see this system in states like Alaska, Arizona, Kansas, Maine, Montana, Vermont, and Wyoming. And efforts to adopt this format for concealed carry have been undertaken in earnest in New Hampshire and West Virginia. An exponential increase in private gun ownership has occurred during this time, and it has correlated with plummeting homicide figures. Breitbart News previously reported that Congressional Research Service figures show Americans went from having 192 million privately owned firearms in 1994 to 310 million privately owned firearms in 2009. At the same time, the murder rate of 6.6 Americans per 100,000 in 1993 fell to 3.6 per 100,000 in 2000 and finally to 3.2 per 100,000 by 2011.